TWO Choppies supermarkets in Harare and Bulawayo were looted Monday during demonstrations called to protest the country's deteriorating economic situation. Former vice president Phelekezela Mphoko is a key investor in the Botswana-based retail group. Eye witnesses told NewZimbabwe.com that rioters looted Enthumbane and Pumula Choppies branches during the demonstrations which were triggered by Saturday's fuel price hike. Shops in Chitungwiza and Harare's Mabvuku area also fell victim to the looters. Videos of the looting were widely shared on social media. 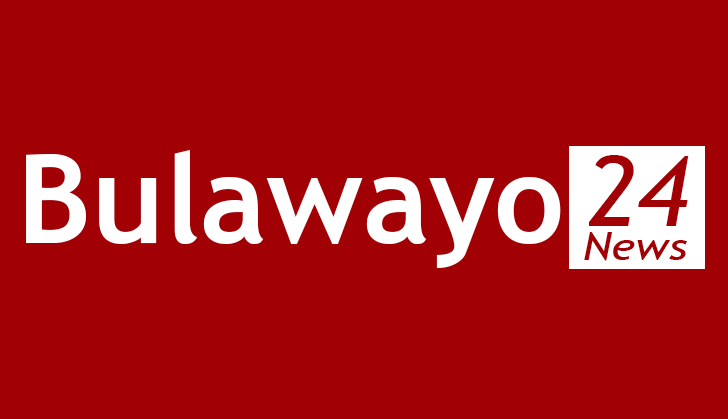 Bulawayo police spokesperson Precious Simanga refused to comment. The city's central business district was left deserted after police in anti-riot gear fired teargas to disperse hundreds of protesters who held flash demonstrations across the city.